New Sitcom “Tacoma FD” Premieres This Week! Are these lizards still broken…? Y’know how Super Troopers is about a group of completely incompetent police officers? Well, the premise of Tacoma FD is that these firefighters are actually super competent, it just rains so much in Tacoma that most of the fires get put out by the rain before the firefighters can even get to them. So they have waaaaay too much free time on their hands, and hijinx ensue. On the heels of the breakout theatrical release of Super Troopers 2, co-creators and stars Kevin Heffernan and Steve Lemme will be donning new uniforms in Tacoma FD, a half-hour comedy set in a firehouse in one of America’s rainiest cities. 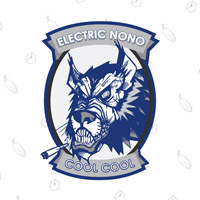 Light on blazes that need extinguishing, this crew keeps themselves entertained with creative competitions, friendly first responder rivalries, and bizarre emergency calls. Leading firehouse shenanigans in the 10-episode first season are Chief Terry McConky (Heffernan) and Captain Eddie Penisi (Lemme), alongside an eclectic crew played by series regulars Hassie Harrison (Southbound), Eugene Cordero (Black Monday, The Good Place), Marcus Henderson (Get Out, Homecoming), and Gabriel Hogan (Heartland). I confess I’ve never seen any of the Super Troopers stuff, so I don’t know if I like that style of comedy or not, but I’m definitely curious. Here’s the official trailer for the first 10-episode season. 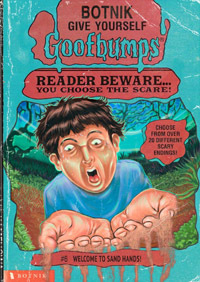 It’s just too bad that it wasn’t actually filmed in Tacoma; it was of course filmed in Los Angeles. I’ll have to find a way to stream it after it premieres, since we’re a cord-cutted household. 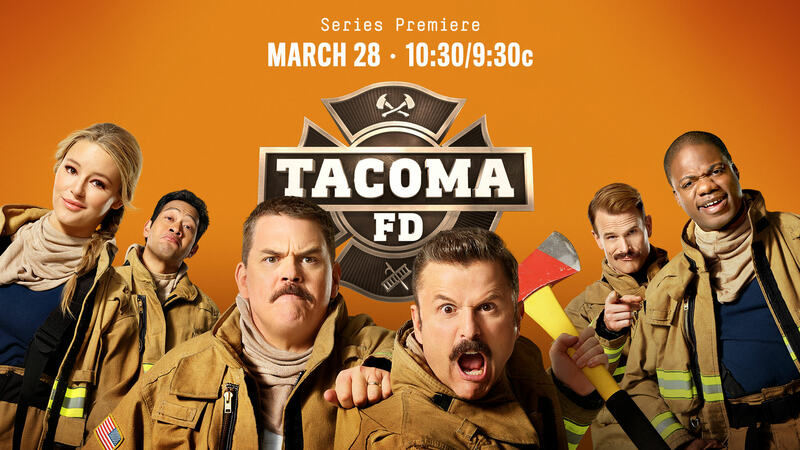 Tacoma FD premieres Thursday, March 28th at 10:30/9:30c on TruTV. Tags: Broken Lizard, Super Troopers, Tacoma FD, TruTV. Posted by Christopher Grant Harris at 12:47 pm.